All images come with black frame. High quality canvas print. As a Sonoma County resident, I’m in awe of the beauty all around us. 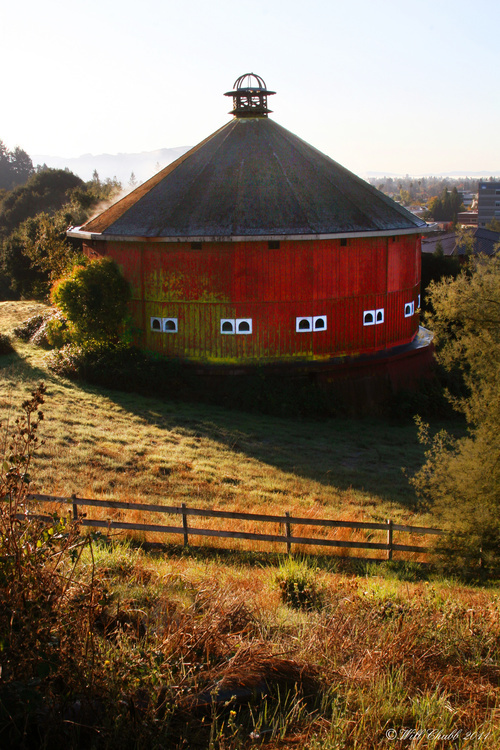 It was a bit of a magical, unplanned moment that I was able to take this photograph of the Fountaingrove Round Barn in November 2011. The devastation from the Tubbs Fire affected all of us. As a retired firefighter, I wasn’t able to join the lines but like everyone else, I looked for a way to give to those experiencing pain and loss. 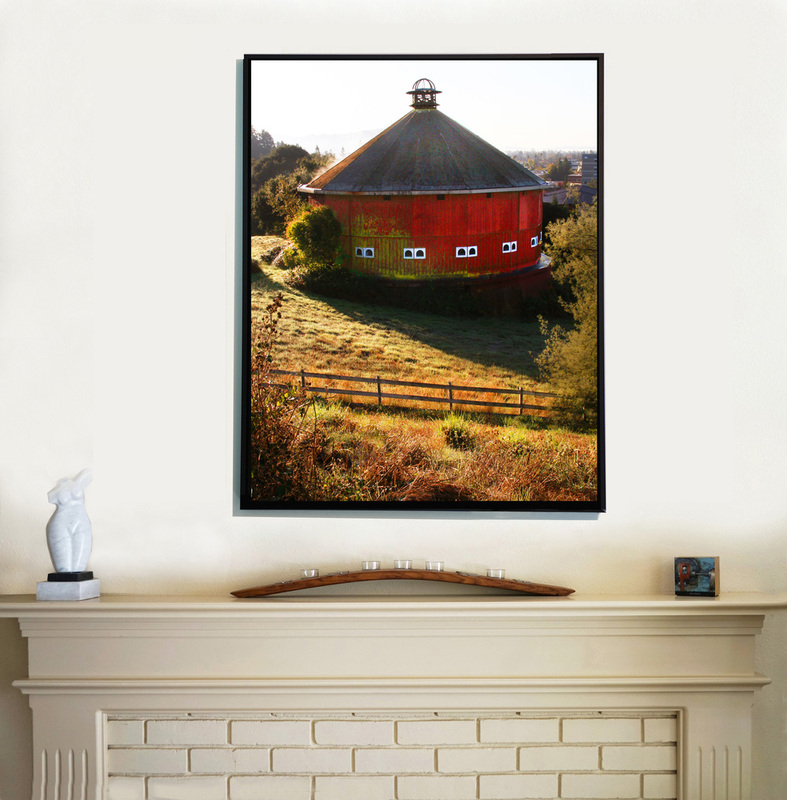 I realized that making my photograph of the Fountaingrove Round Barn available free of charge to those impacted was a small token of my love and support. I’m happy to continue to make my original signed image available for purchase in a variety of sizes. I will be donating a percentage of the proceeds to Sonoma County Fire Relief https://sonomacountyfirerelief.org, an organization that provides emergency and long term relief to the fire victims in Sonoma County.